There are many luxury SUVs on the market, but the Range Rover Evoque is especially unique. Interested in leasing this standout vehicle? We at Land Rover Edison are here to help Staten Island, East Brunswick, and Somerset drivers learn more about leasing. The Evoque serves up a range of features in a highly sophisticated cabin. It’s a crossover SUV that’s offered as a Convertible—a true rarity in the segment! 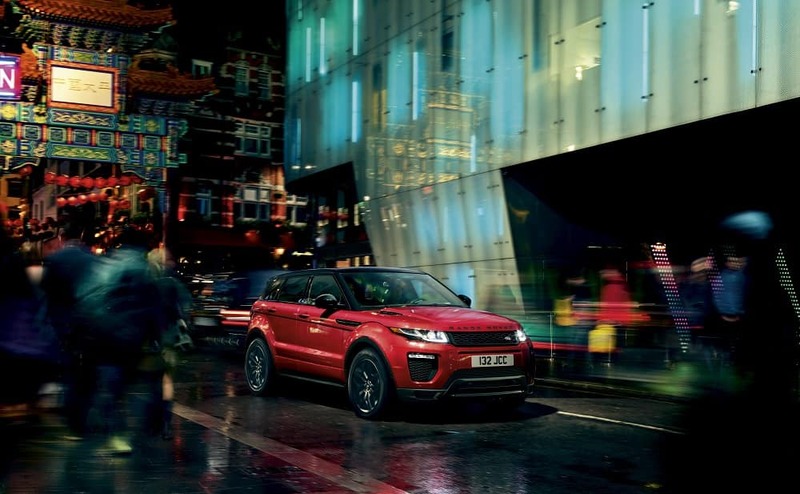 Read on and learn more about the Range Rover Evoque and your leasing options at our dealership. The Range Rover Evoque is a subcompact SUV. Despite its small size, you’ll find comfortable seating for five (5-door) or four (convertible) people. The front seats offer available heating, cooling, and massage features for your comfort. The Meridian™ Surround Sound System transforms your drive into your own personal concert. Complete with 13 speakers in the Convertible and 17 speakers in the 5-door, it uses 660 watts to deliver premium sound into the cabin. The Evoque Convertible is one stylish vehicle. Complete with a Z-folding roof that folds flush in 18 seconds, it even offers its own signature paint color: Phoenix Orange. Read the full 2019 Range Rover Evoque review here! If the Range Rover Evoque has everything you need in a luxury crossover, it’s time to talk leasing. If you’re looking for lease deals, the professionals at our finance center will be happy to work with you. We can sit with you one-on-one and explore your leasing options. We’ll give you a closer look at our current lease specials and offers. For those with qualifying credit, this is an excellent way to get behind the wheel of select models at top value. Ready to get started? You can apply for credit approval online. Just fill out our online finance application, and one of our finance managers will be in touch to move forward! For many shoppers, leasing is the best way to snag a spot at the helm of a Range Rover Evoque. Leasing offers unique perks you won’t get any other way. For instance, because you don’t own the car, you won’t need to pay the full MSRP. This likely leaves you with lower monthly payments than you’d have if you financed the purchase of the vehicle. As a result, you can check out higher trim levels that may have been out of reach otherwise! Most lease agreements last no more than three or four years. If you have trouble committing to a car, this is the perfect option: You’ll have the flexibility to upgrade every few years and get the latest tech, safety, and style features! 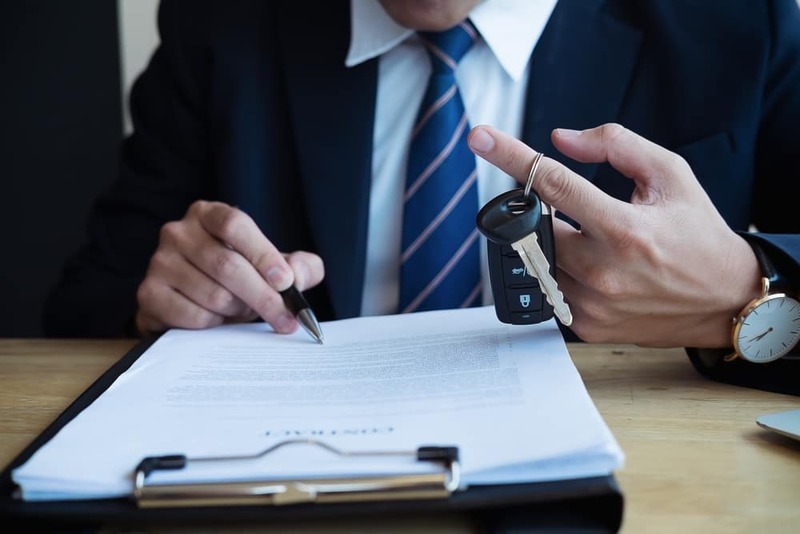 Learn whether leasing or financing is best for you here! At Land Rover Edison, our finance team is ready to assist as you explore your Range Rover Evoque leasing options. You can check out our current lease specials online. If you want some more firsthand experience with the Evoque, schedule a test drive at our dealership. It’s the best way to know that this luxury SUV is perfect for your Staten Island, East Brunswick, or Somerset drive!